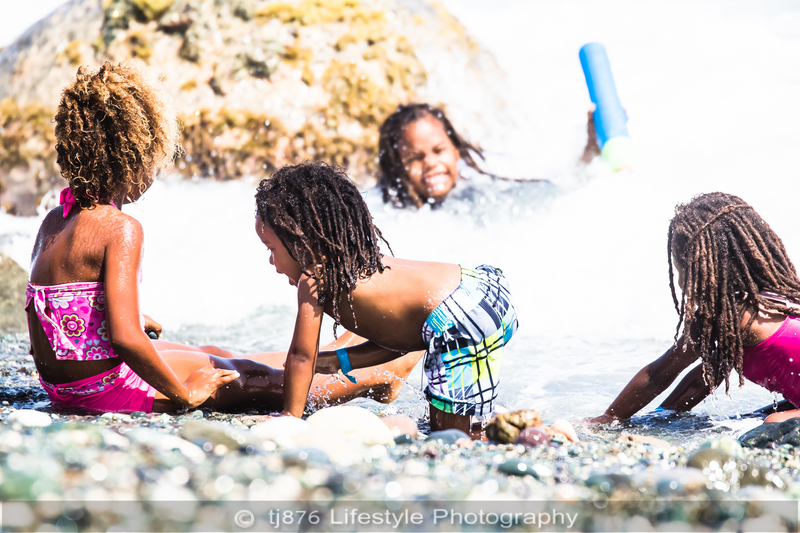 Yesterday (July 27, 2014) my appetite for adventure took me to the community of South Haven in St. Thomas Jamaica where the 8th staging of the Makka Pro Surf Contest was being held. The scenery was part family fun day, part X games, offering enjoyment and entertainment for everyone in attendance. It was my first time photographing surfing. Better yet, it was my first time witnessing surfing first hand and I was not disappointed. There were a few dull moments when the contestants were waiting on big waves but when they came the excitement made it worth our while. I was unable to stay until the end to tell you the winners and stats. This is however, something I’ll be doing again if\when the opportunity presents itself.